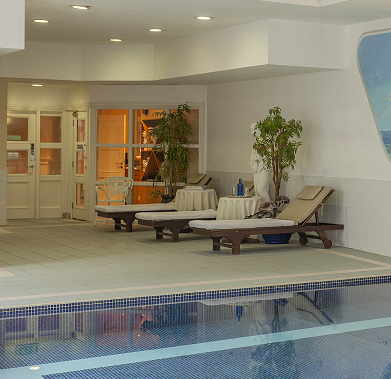 Randles Hotel Killarney is the home to Club Sante Leisure Centre. 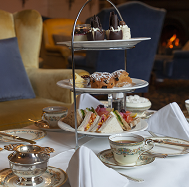 Exclusive to all our guests and is the ideal location for relaxation and well-being. 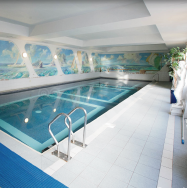 Take an invigorating dip in our 20 metre swimming pool or for something a less strenuous savour some time in the steam room or sauna. 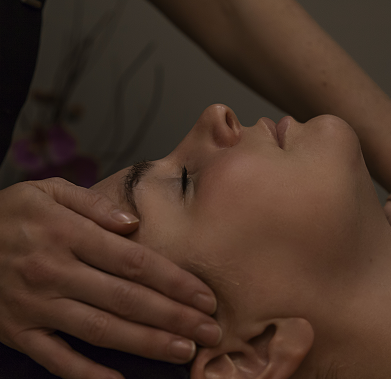 At the Zen Day Spa in Randles Hotel we strive to help our guests achieve a balance of health and wellbeing through the elimination of stress and tension and all our products are sourced locally. Randles Hotel is the home of the Club Sánte Leisure Centre. It boasts a 20m swimming pool, steam room and sauna. Exclusive only to hotel guests, it is the perfect place to relax & rewind. Our Professional Spa Treatments utilise the purest certified the purest certified products and all our skincare ranges are enriched with therapeutic plant oils and natural ingredients.